Desperate Plus-size Couple in need of a mattress that will give us a great night sleep. Home → Arthritis → Desperate Plus-size Couple in need of a mattress that will give us a great night sleep. I’m 340 lbs and my husband is 320. He is a back and sidesleeper and I am a side and stomach sleeper. We toss and turn all night. I have Rheumatoid arthritis and mild apnea, he is diabetic with severe sleep apnea. Both of us have awakened to back spasms, and my hips hurt every time I get out of bed. We have tried almost every bed but hate innerspring the most. We need a firm mattress with edge support at least 12′ thick. We need it to have cooling technology because we always wake up extremely hot. In my research I know I must find deep compression support but so many claim to be the one we don”t know where to begin. I think your biggest problem is your preconceived notions about what you think you need. I’m afraid I disagree with your assessment. What I would recommend to you, you’ve already nixed. 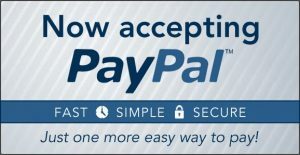 Would you please help? Why do you disagree? What are your reasons you think we need opposite? Your thoughts on the subject have been poisoned by a lot of bad information. To begin with, you’re asking for cooling technology. The only reason for needing cooling technology, is to apply it to memory foam. Memory foam is the absolute worst upholstery material on the market. It’s the only thing that is temperature sensitive…absorbing your body’s heat and reflecting it back to you. Memory foam’s performance, (supplying support and comfort), is the worst…losing what little support and comfort it has, in a matter of months, under average body weight. Not only is it a lousy product in terms of its performance, but also a health hazard…off gassing the toxic chemicals from which it’s made. Salespeople talk about memory foam, as if it were the best thing since sliced bread. They do that because there’s lots of money to be made. It makes the consumer, a frequent buyer. Next, is your objection to an innerspring mattress. which has proven itself to be the worst, since introduced 20 years ago. Even the best of them, latex, may or may not be a good choice. The thing that all foams have in common, is that there is no push back support. Even latex, which is far more resilient than the other two, has no push back. The people who do best on an all foam mattress, are usually, people who are young and fit…with not issues with their spine. As we age and gain weight, or discs begin to wear. Once worn, An innerspring mattress becomes necessary. 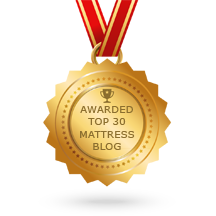 What I would recommend for you, is a firm, very strong innerspring mattress that is topped with 3″ of Medium/Soft Vytex Dunlop Latex. The coil unit supports your weight and the latex topper provides the comfort. This latex is all natural, chemical free and extremely resilient. Latex sleeps cool naturally…not needing any cooling technology. BTW, the gel they use to cool memory foam, doesn’t work all night long. It reaches a saturation point and stops working. How long before it stops working, depends on the amount of heat your body gives off. You have to understand that the mattress industry, by and large, no longer makes a good quality, long lasting mattress….as the did years ago. Today, it’s about making sales and maximizing profit. Memory foam has been a boon for the industry and a nightmare for the consumer. Still, even with a strong coil unit, there’s no mattress made to withstand the pressure of 660 lbs for very long. To address your issue of sleep apnea, you need to raise your head. 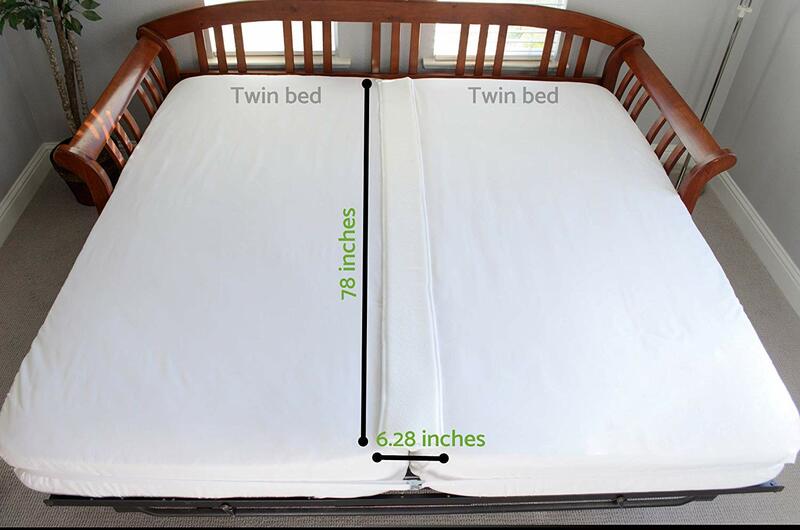 Most adjustable bed bases will also throw off the alignment of your spine and not allow you to sleep flat. If you hope to continue to sleep on your sides, you’ll need to remain flat. it also has a feature that allows it to tilt, while remaining flat. This perfect for relieving breathing problems without creating back pain. As far as the mattress goes, I wouldn’t suggest spending a lot. The more you spend, the upholstery it has and the quicker it will fail under your sizes. I suggest a two-sided mattress for a small family owned company, Wolf…specifically, the Tulah in firm. It’s not an expensive mattress, but you can flip it to maximize it’s longevity. The latex topper will provide long term surface comfort that will also aid in the longevity of the mattress. The adjustable base is available now, but I’m still working on making a webpage for it. Here are links to the Wolf Tulah Firm mattress…and to the Ever-Eden 3″ Vytex Dunlop Latex mattress topper.